All These RC Posts Have Got My Wallet Burning! Now that I have a decent sized back yard I need a toy! 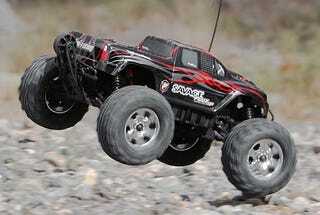 I’ve been eyeing the HPI Savage HP. Anyone have one, or any other electric monster truck?